The Picnic Plus Helix Cooler is a unique multi functional cooler that easily converts from a tote to a backpack. With an insulated leak proof PEVA lining, and expandable lower section, this unique cooler is perfect for toting around town, or taking on any outdoor adventure. The straps easily fit over most strollers so the Helix can also be used for a diaper bag. 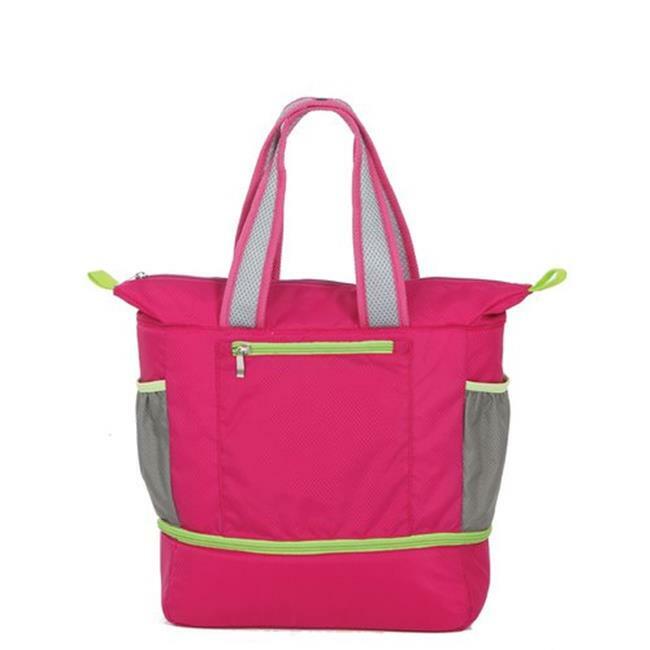 Great for biking, hiking, or taking to the market as well as beach and outdoor concerts. Ripstop nylon with fashionable accent color trim.